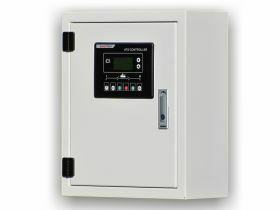 The controller can accurately detect 2 ways-3 phase, 2 ways-1 phase or even 2ways-2phase voltage. 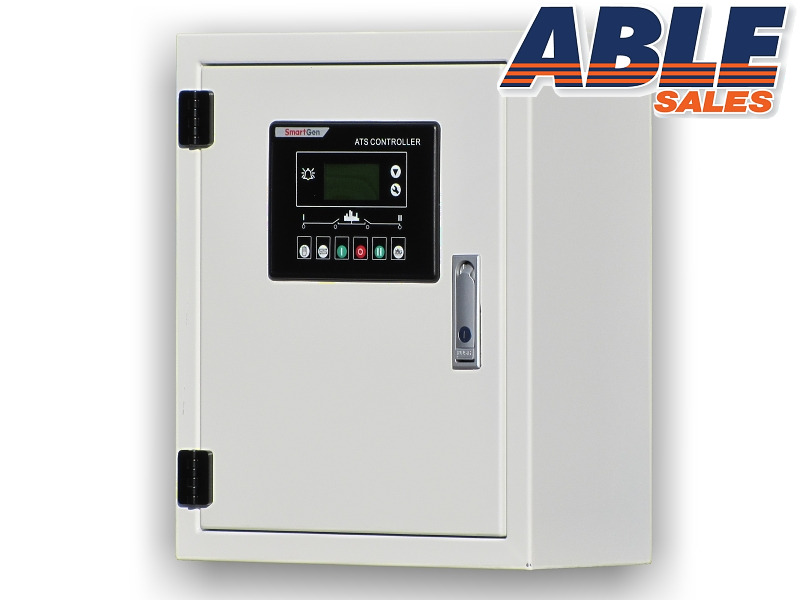 It can also make accurate judgment to conditions of abnormal voltage (loss of electricity, over or under voltage), control the ATS to transfer after your predefined delay. "Miles my compressor works a treat, it's the biggest 240v one I could buy and I love it.